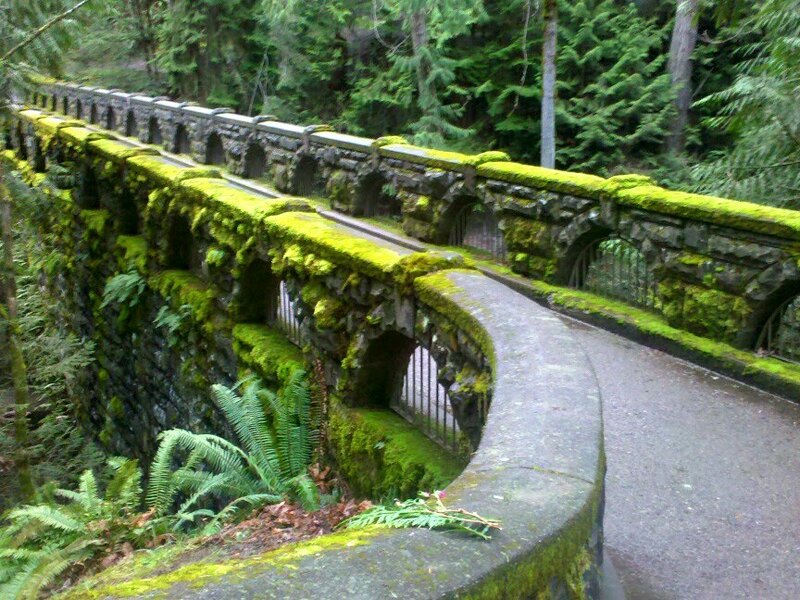 Whatcom Falls Park is one of my favorite places to go running. There’s a route I take that starts at the parking lot and runs about a mile to Woburn, then through the park to Blodell Donovan, then back to the parking lot. I like it because all of the steep hills create a challenge. A great workout! Next Post Next post: One-Armed Buddha or Chopsticks?